Supplies are currently running low. BLOOD SUPPLY LEVELS in Ireland are running low. 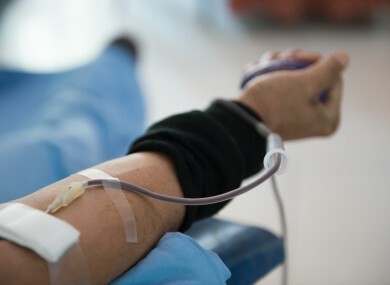 It’s a warning we’ve heard many times before and the Irish Blood Transfusion Service (IBTS) puts a decrease in donation in recent months down to a number of factors. He said people travelling to more exotic locations and having less time also play a role. We want to know: Do you donate blood? Email “Poll: Do you donate blood? ”. Feedback on “Poll: Do you donate blood? ”.